One of the easiest ways to make a substitute for rubber, or a type of putty, is to mix together corn starch, water and glue. When you add vinegar to the recipe, it causes the rubber to become too watery. Store unused portions of the cornstarch and water in the refrigerator. Make liquid starch by dissolving 1 tbsp. of cornstarch in equal amounts of cold water, adding 2 cups of boiling water after the cornstarch has completely dissolved. If it is too thick, you can add some more water. If you are not going to use the liquid starch right away, store it in your refrigerator. Place 1/2 cup of white glue in a medium sized bowl. Add the liquid starch slowly in to the glue. While adding the liquid starch, knead the mixture with your hands to thicken it. Drop in three drops of food coloring if you desire a specific color. If you don't add food coloring, the rubber-like putty will be white. Knead the mixture with your nitrile-gloved hands until it is the consistency you want. After kneading for several minutes, the food coloring will no longer stain and you can remove the gloves. Manipulate the rubber slowly in your hands, making it soft and pliable. Squish the rubber between your hands as hard and fast as you can. The texture should now feel more like a rubbery ball than soft putty. Set the rubber on a surface, such as a table, and pound it as hard as you can with your fist. The putty should now feel like hard rubber and won't yield at all. Put the mixture in your freezer to make it stiffer – it won't freeze. To make it more pliable again, you simply have to warm it up a bit. To make bouncy rubber balls, mix together 1/2 teaspoon of borax, 3 tablespoons of cornstarch and 4 tablespoons of warm water thoroughly. 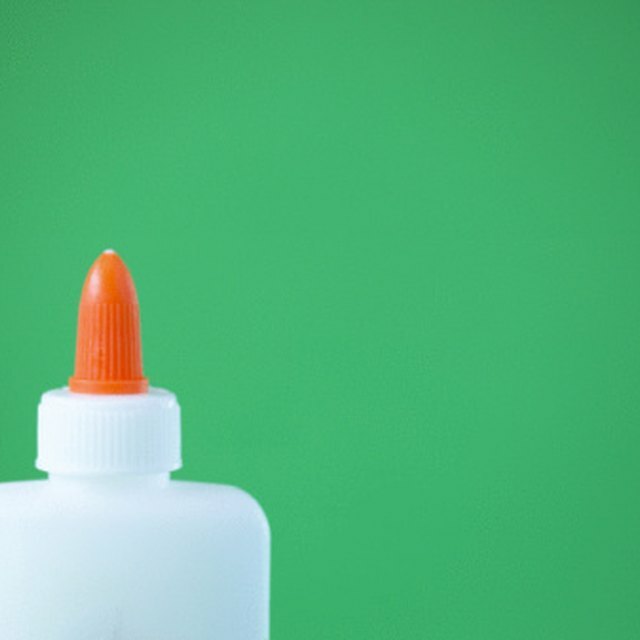 Put 1 teaspoon of white glue into a separate container, mixing 3 drops of food coloring into the glue. Add the cornstarch, borax and water mixture to the glue. Roll all ingredients together between your palms until it becomes rubbery. Form into round balls after the stickiness is gone. Wayne Schmidt’s Silly Putty Page: What Is Silly Putty? Carolyn Rumsey has been writing professionally since 2006, with work appearing in collegiate and commercial publications. She has had articles published in "The Daily Gamecock" and has been a guest blogger for Merge Web Design in Greenville, S.C. She holds a Bachelor of Arts in visual communications from the University of South Carolina. Rumsey, Carolyn. "How to Make Rubber With Corn Starch, Water and Vinegar." Sciencing, https://sciencing.com/make-corn-starch-water-vinegar-7806673.html. 13 March 2018.